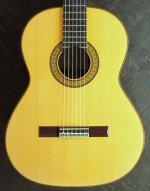 According to Manual Velazquez (in 1983), this guitar was made in his basement workshop using his woods and under his supervision by his apprentice Rafael Rivera. According to Velazquez, Rafael Rivera tragically died at a young age. Rivera is known to have only produced a “handful” of guitars. This rare guitar looks like, is styled like, plays like, and is essentially a Velazquez guitar. Rivera has signed the inside of the guitar, and this can be seen by using a dental type mirror inside the guitar. The owner obtained this guitar from the founder and director – (A.N., at the time) of The American Institute of Guitar. This guitar has a beautiful German Spruce top, very close grain, and Brazilian rose wood back and sides. In terms of condition, it is in excellent condition with the normal wear and tear associated with usage and comes in a hard shell case. 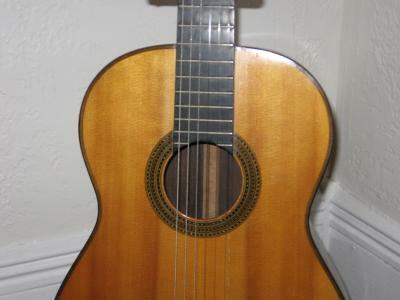 In terms of repairs, a crack in the top/face of the guitar had been repaired by Roger Sadowsky. Alan Watsky has been monitoring the crack and feels that it is stable. This instrument has a gorgeous, well balanced sweet sound. It carries well in a concert hall. 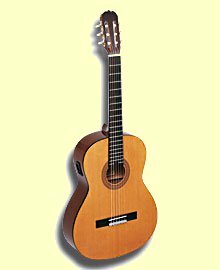 This instrument is very much like a Hauser guitar, which is the guitar that Velazquez used as a model for his guitars. 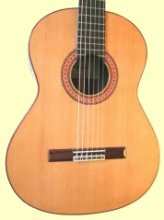 Velazquez arguably was the greatest guitar maker of his day (and still is at 93), and he was at his height during the years that this guitar was made. It is extremely easy to play and very well balanced. 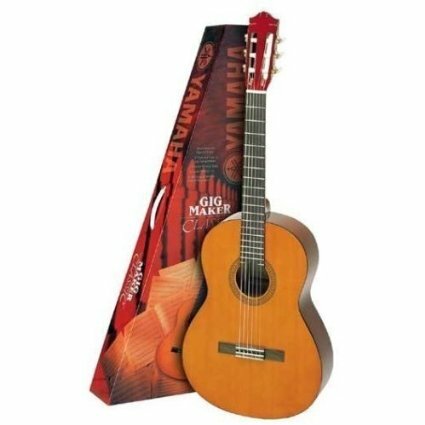 This is an outstanding instrument and one that is a must have for any serious classical guitar player. Asking $6,500 or best offer.